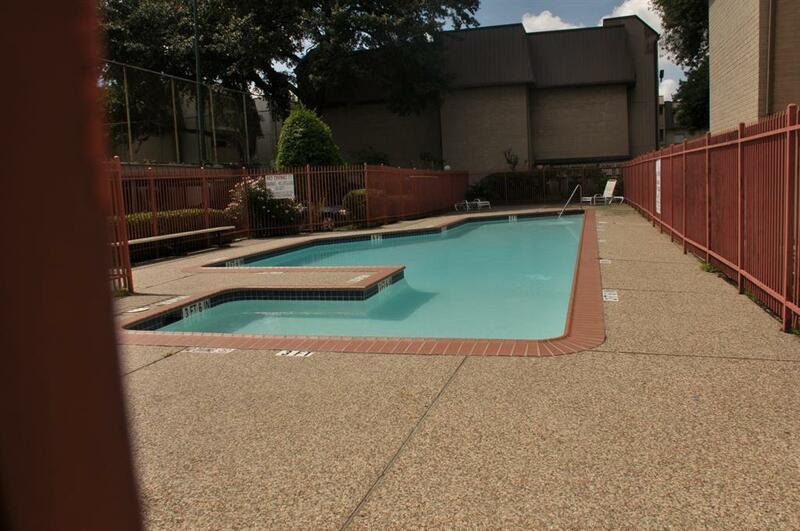 Great location, convenience for 610 loop, near Reliant stadium. Gated Condo community with Pool. 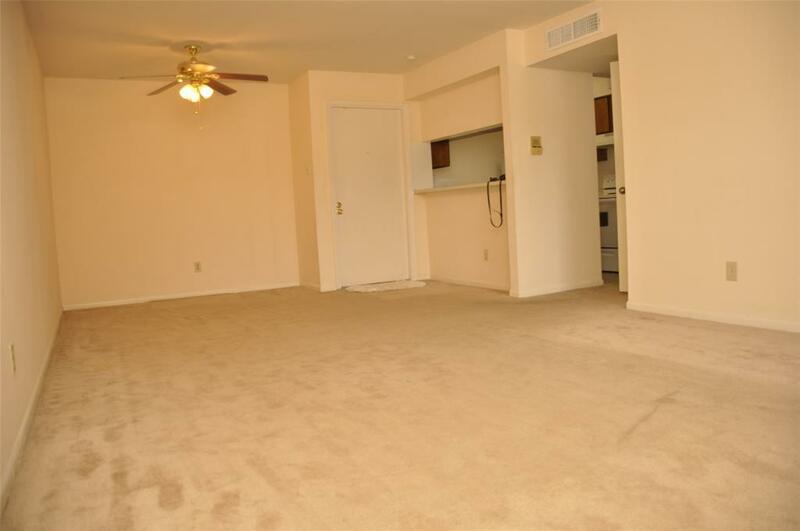 Condo doors are found within Locked building secure. 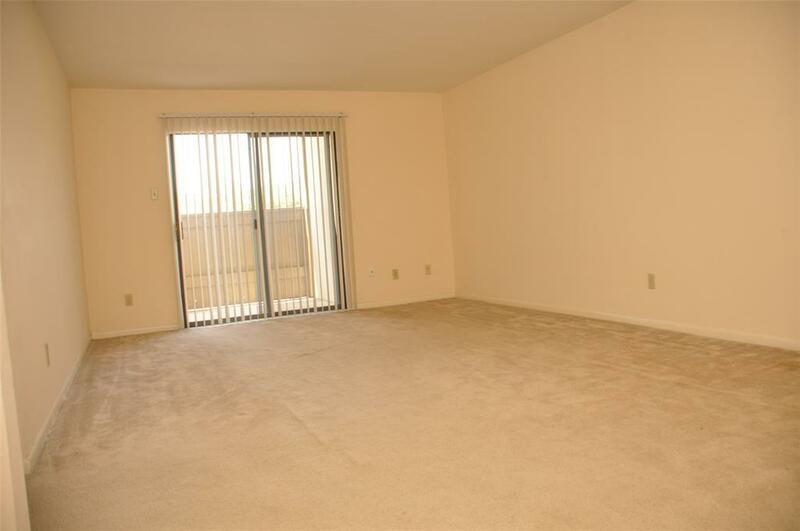 Condo has private balcony. One of the bedrooms has a second side door to the balcony. Private bathroom stall with shared tub with Shower. 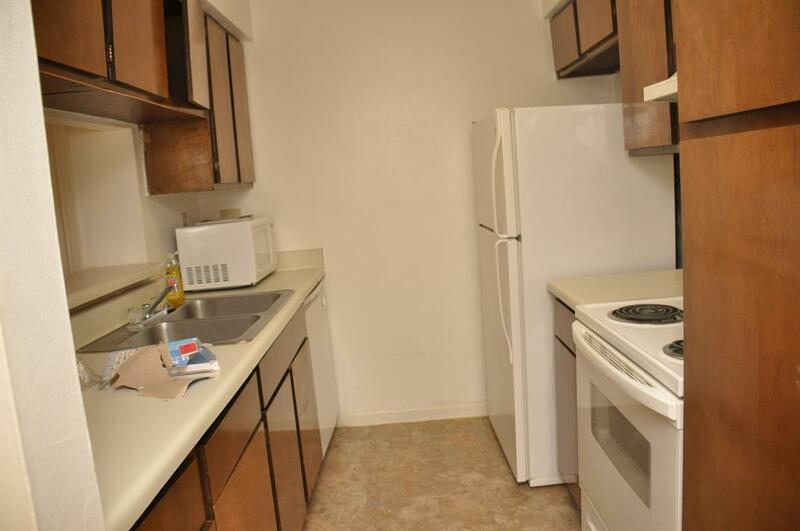 Refrigerator, Microwave, Washer and dryer are INCLUDED. Functional Kitchen with with all appliances.